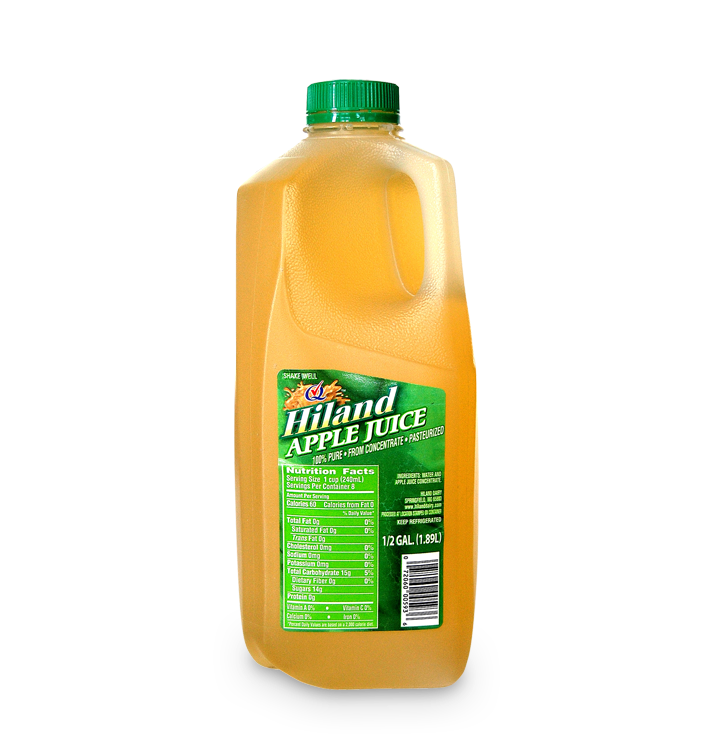 Start your morning off right with smooth, refreshing juice from Hiland Dairy. 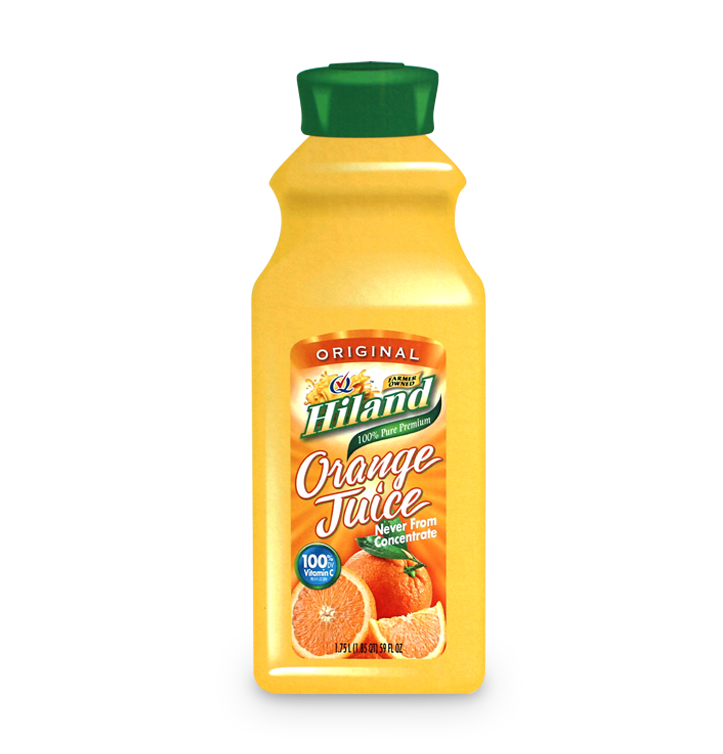 Jam-packed with nutrients like Vitamin C, juice from Hiland will give you a boost of energy. Plus, you can’t beat the taste of freshly squeezed orange juice or 100% pure apple juice.